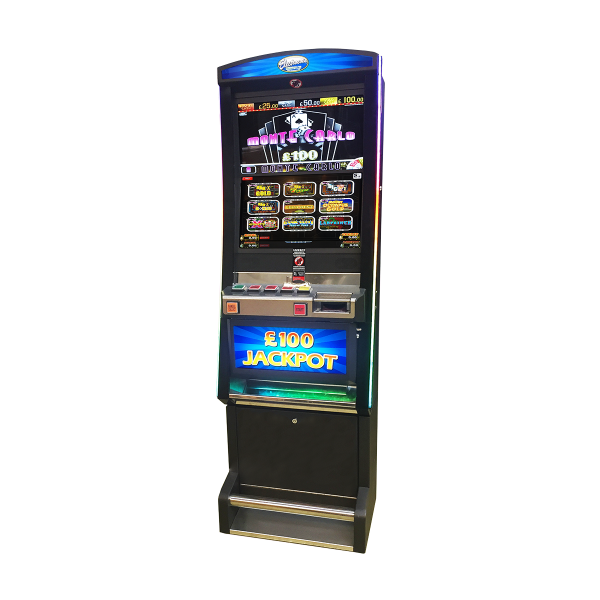 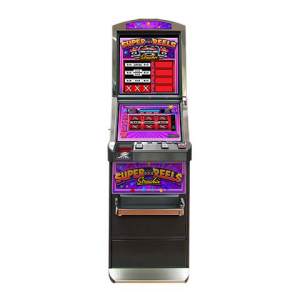 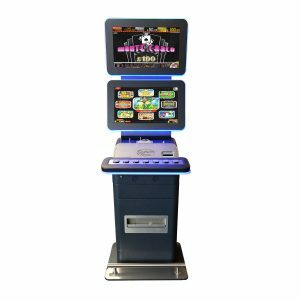 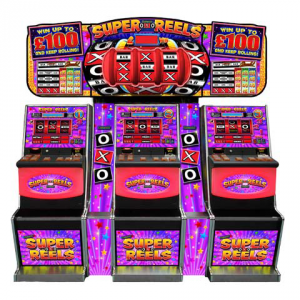 Monte Carlo is a dual screen digital Cat C multi-game compendium housed in the new Gemstar (Casino) cabinet. 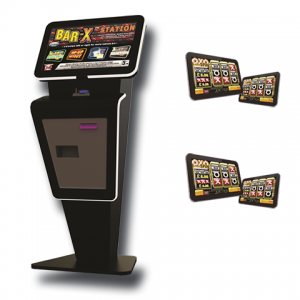 Comprising a wide selection of familiar Electrocoin games along with some new exciting ones. 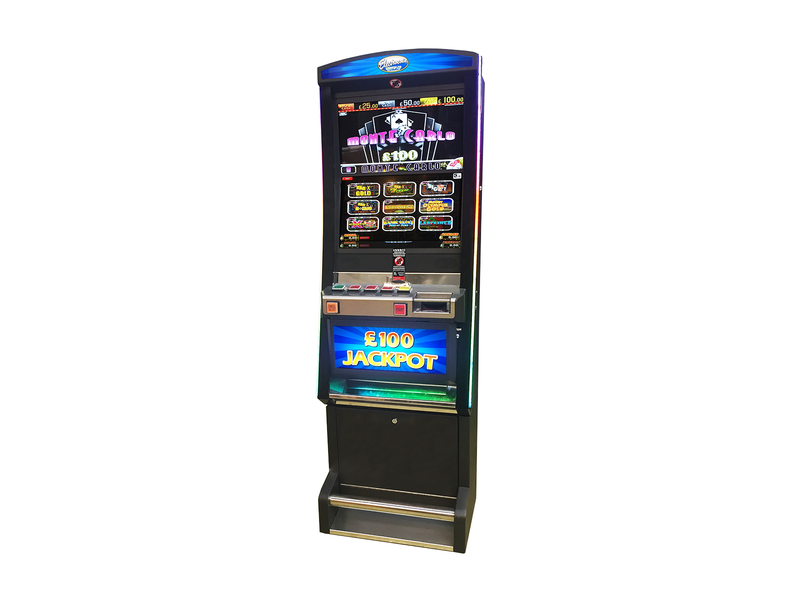 Letters are added to the trial for every game played, with taking advantage of 100% holdover.